Netflix’s The Witcher has finally started taking shape if a recent report published by The Hollywood Reporter is anything to go by. Not only has Netflix released some promo materials for the show, but they’ve also let us know what all of the key castings are. While we’ve known for a while now that Freya Allan will be taking the role of Ciri, while Anya Chalotra will play Yennefer, the rest of the cast had remained unannounced for the most part. 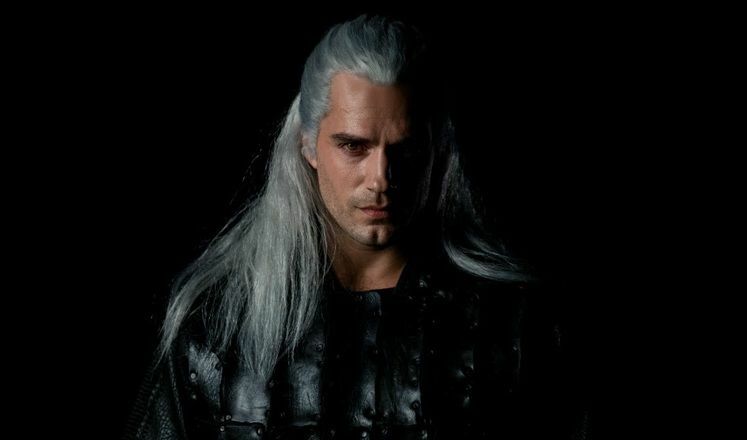 A recent tweet by Netflix has showcased Cavill in full Witcher gear, and one has to admit that the man does indeed fit the bill so far, though brandishing a proper beard might not be a bad idea, either. We now also know that Anna Shaffer has been cast as Triss Merigold, while the sorcerer Stregobor will be portrayed by none other than Lars Mikkelsen. 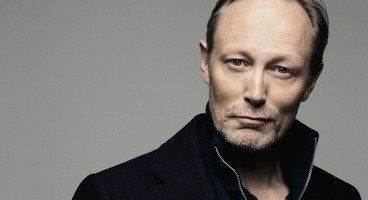 This might be a tough pill for those of us who had hoped for his brother, Mads, to get the role of Geralt, but what can you do! That about does it for what information we’ve collected so far. After a recent fright about questionable casting calls, which has been completely overblown, it would seem that Netflix is on the right track so far. Let’s see what the future brings for The Witcher TV show.